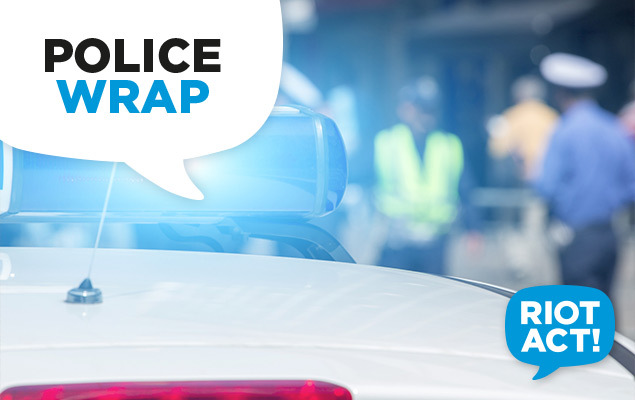 ACT Policing’s Criminal Investigations is investigating a shooting incident in Gowrie this morning (Monday 2 February). Police were called around 2.30am this morning to a house in Gowrie after the resident reported a number of shots fired into the home. Three people were home at the time of the incident however were not struck by any rounds. Members from Tuggeranong Police Station attended and assessed the damage, confirming a bullet hole in the front lounge room window of a home on Dalziel Street. Detectives from Criminal Investigations are conducting enquiries into the incident. AFP Forensic Services will conduct an examination. Anyone who may have seen or heard anything suspicious overnight on Dalziel Street or surrounding streets is urged to contact Crime Stoppers on 1800 333 000 or via act.crimestoppers.com.au.